It’s day two of our four day weekend and it’s our dedicated rest day! 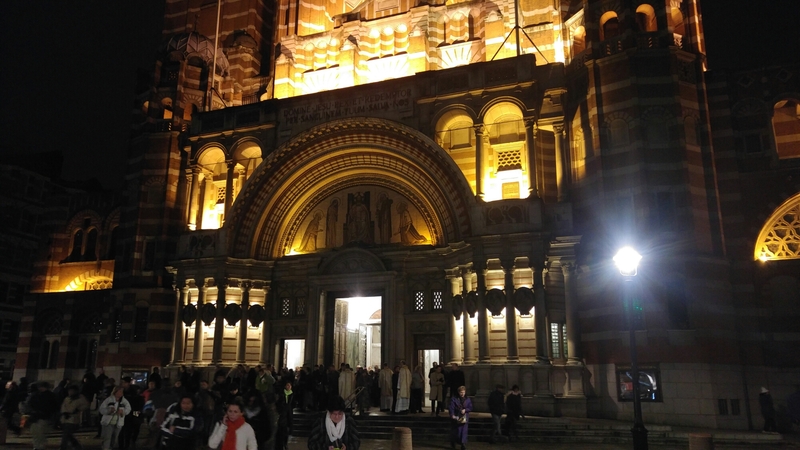 I’ve just got back from the Easter vigil mass at London’s Westminster Cathedral. It was really lovely – as it always is there! The rest of today has been spent watching copious amounts of Breaking Bad.. Quite the transition to over two and a half hours in church!